As newer versions of Pagekit are being introduced, you will have the option to upgrade your current website to the latest version available. 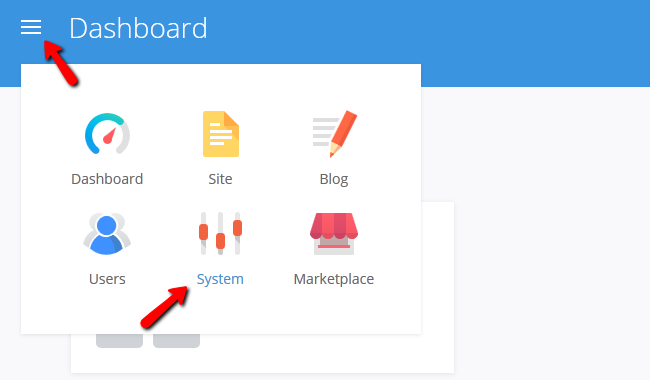 To Update Pagekit, you will need to login to your admin dashboard and access the System Menu. Now select the Update tab and click on the Update Button. Note that if you are currently using the latest available version, you will only have the option to re-download this version and possibly re-install the application as shown in this tutorial. The updating process is automated and you will finish after a few seconds. To confirm that the update was successful, check the Info tab for the version value.